Following reports that producers of Fast & Furious 7 were considering using a digitally rendered Paul Walker to complete the late actor’s scenes, the film’s official Facebook page has announced that at least some of that work will be undertaken by God’s CGI doubles: Walker’s brothers. Caleb and Cody Walker (pictured with their brother here) have stepped in to take Paul’s place to “fill in small gaps left in the production” after his death in November, with Walker having finished “his dramatic scenes and most of his action.” It’s unclear how exactly the other Walkers will be used—whether they’ll be shot mostly from faraway or behind, for example, or maybe serving as body doubles, while effects editors eerily superimpose their late brother’s face on them. 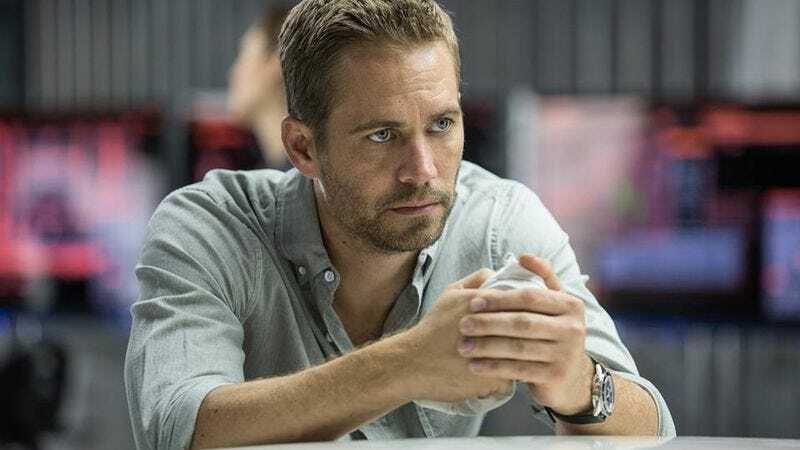 Regardless, the filmmakers say that “having them on set has made us all feel that Paul is with us too,” and that it’s appropriate because “the FAST & FURIOUS saga is about family.” Also, cars going very fast. And money. But mostly family.